I’ve just added 25 new items to the gallery. If you’ve not had a look before, why not visit the gallery to see some of the images you can create with Mandelbrot Explorer! The Mandelbrot Explorer website has had a bit of an overhaul. It was time for a cleaner, more modern look – so I hope you like it! With a completely redesigned fractal engine under the hood, version 3.0 of Mandelbrot Explorer should be far more efficient with system resources, and far better at giving the user feedback of how its calculations are proceeding. It is still some time off, though – such is the nature of freeware developed in my own spare time! If you would be interested in helping me test any beta releases (when they are available), send me an e-mail via the contact form and choose the appropriate option from the dropdown. Order prints and other products with gallery images on them! 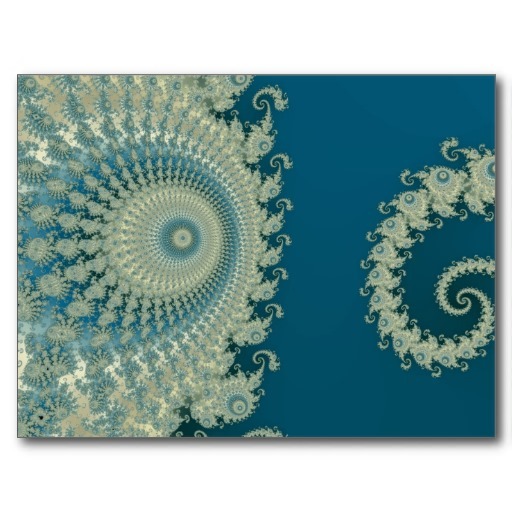 New feature: You can now order prints and other products that feature images from The Mandelbrot Explorer Gallery. We’ve partnered up with Zazzle who provide all the fulfilment for this. Any questions over customer service, chasing up deliveries and so on, need to go directly to them. But this is a great development folks! Fractals make great artwork, and now there’s a chance to order things with that artwork on. Read more about Order prints and other products with gallery images on them! Version 2.5 of Mandelbrot Explorer was released today.